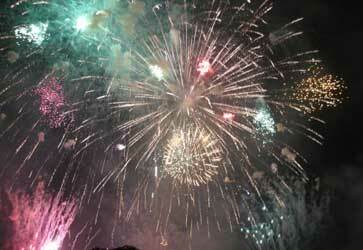 Sea View fireworks is Poole's Leading firework specialist. We have the largest range of fireworks available in Dorset and we can even deliver to your door. We can offer small selection boxes all the way to enough fireworks for a large display. 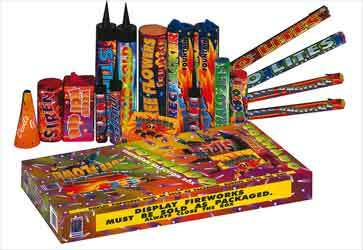 We have every type of firework that you may need from small packs of rockets to large 99 shots. We also sell chinese lanterns and sparklers. To top this off we will beat any like for like price within a 10 mile radius. Our prices start at 99p, and if you look at our special offers page there are some unbelievable offers that will not be beaten. We are now open so come and visit us. We offer a high quality of fireworks and large stocks at unbelievable prices..
On top of that we are always ready for a deal..
Come and Grab a Deal ..
or feel free to contact us via our online form..
Deals are changing daily due to high demand of fireworks stocks.. Please call us or pop into the shop for the latest deals..
or contact us for special arrangement. It is illegal to sell fireworks to anyone under 18years old. I.D. Will be required for anyone that appears to be under 21.